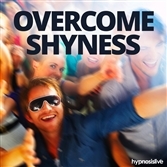 Improve yourself on the inside, using hypnosis! 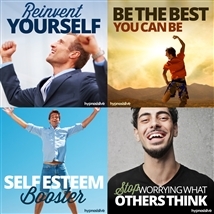 Become more positive, develop greater social skills, and uncover purpose. View More. Do conversations make you uncomfortable? Want to stop fumbling and searching for things to say, even when it comes to small talk with strangers? Not everyone has the gift of easy conversation. Walking into a room and talking to anyone you meet is a skill, one that takes confidence, self-belief and the ability to engage another person. You need to be able to build rapport quickly and draw that person into the conversation naturally and easily. There is a secret to mastering the art of conversation. 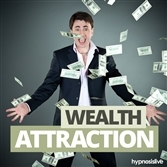 And the secret is – hypnosis! The Conversation King hypnosis session will help you develop the power and self-assurance to communicate like a champion! As you listen, the potent hypnosis and NLP techniques will work to infuse you with the confidence you need to converse with ease and clarity. 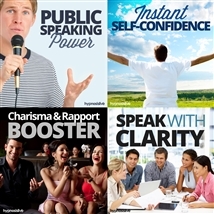 You’ll become a natural speaker - able to develop instant rapport with anyone you meet by knowing exactly what to say and when to say it. 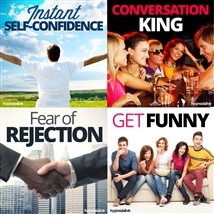 Strike up engaging conversations with consummate ease! 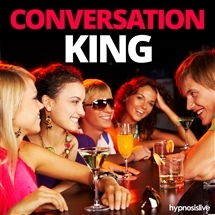 Download Conversation King now to unleash the accomplished conversationalist that lies within.